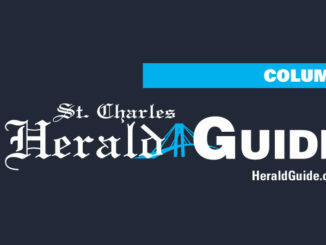 St. Charles Parish is seeking information on two incidents of vandalism to government property. 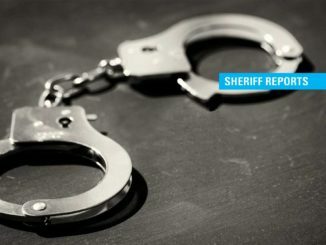 On Sept. 22, the facility next to the Luling Oxidation Pond was broken into and windows damaged, as well as cans of spray paint and light bulks stolen. On Sept. 26, a wharf was damaged and graffiti spray painted on the side of the facility at Wetland Watchers Park in Norco. 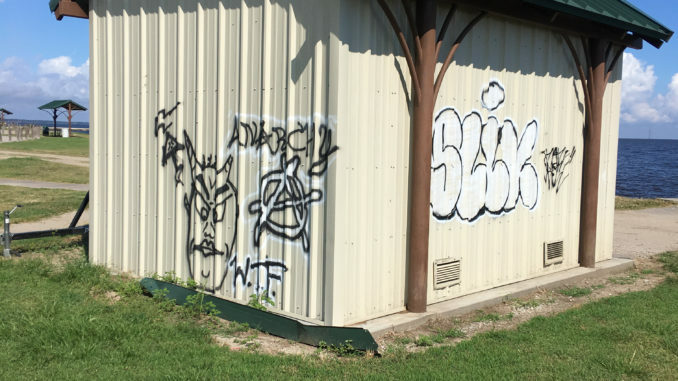 Parish officials say this is the latest case of vandalism reported on government property. In June, a nearly-completed section of the West Bank Hurricane Protection Levee in Luling was damaged from the use of unauthorized ATVs, which resulted in the parish having to re-seed grass. Grass fortifies the levees. There are no estimates for the cost of repairs at this time.Anyone with information should call the St. Charles Parish Sheriff’s Office at (985) 783-6237.